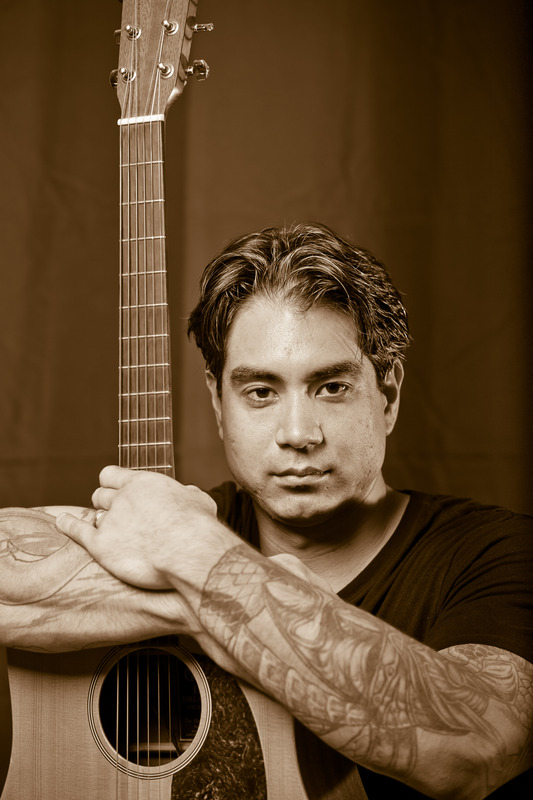 Renowned Ft. Lauderdale guitarist Dyce Kimura announces the launch of his latest free YouTube guitar lesson at http://www.youtube.com/watch?v=pn04X90NyWY. Like his previous YouTube lessons, this one gets even absolute beginners of any age playing real songs, quickly. 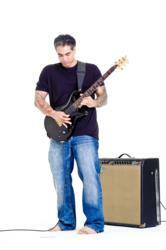 Dyce is also continually expanding his roster of students, reaching guitarists across the globe via Skype. Dyce’s YouTube lessons are winning him lots of new students for a reason: Dyce has an innate ability to get students playing real songs, and have fun while doing it. With an easy-to-read tablature superimposed throughout the video, Dyce shows students great information—and then quickly shows them how to play this information. Before they know it, students turn notes into chords, and chords into grooves and songs (even those picking up the guitar for the first time). This lesson--#8 in a series of ten free lessons—teaches the popular Lenny Kravitz hit, “Fly Away” (which features 4 chords: A, C, G and D Major). Playing along with the original version, Dyce isolates the chords, and then shows how to add them one by one. This method gives beginners a confident boost, as they begin playing “real” music almost immediately, whether via this YouTube video, or Dyce’s popular Skype guitar lessons. During these Fort Lauderdale guitar lessons, Dyce gives some great advice for any beginner: Dyce urges students to take their time, so they don’t get flustered. Meanwhile, he also tells students that they shouldn’t worry about playing every chord perfect every time: instead, the important thing is to get comfortable and establish a groove. Dyce’s Fort Lauderdale guitar lessons also introduce another great tool for beginning students, the barre (or bar) chord. Here, one finger is used to press down multiple strings, enabling students to play chords unrestricted by the guitar’s open strings. With this powerful tool, students can later move their finger up & down the neck easily, and quickly. Dyce’s 1-on-1 Skype guitar lessons are becoming increasingly popular. Very little is required—just a high-speed internet connection, webcam & mic, and Skype account (easy to create, and cheap). For more information on Dyce’s latest video—or signing up for lessons via Skype—call 786 457 3687 today.